Our experts help you find the machines that fit your unique needs. Protek represents a range of CNC machines to meet the unique needs of any shop. We will find the right machine to fit your requirements and budget. Keeping your machines up and running is our top priority! We’ve got a dedicated staff of experienced service engineers ready to help. As the Samsung West Service Center, our staff of twelve is fully committed to supporting our customers and keeping their machines running in perfect condition. Protek represents several world-class lines of CNC machines to provide the perfect fit for each customer. Our expert staff will evaluate the needs of your shop to find the CNC machines that give you the productivity you demand. With a complete line up of CNC vertical and horizontal machining centers, lathes, and multi-axis machines, we’ve got the right machine for you. 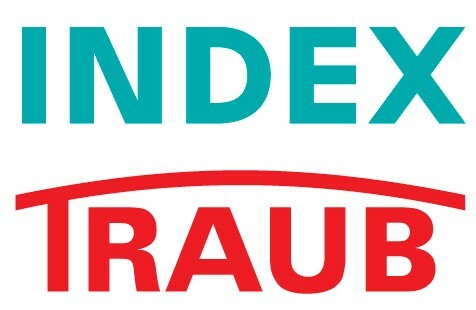 Through the INDEX and TRAUB brands, we offer CNC turning machines, automatic lathes, multi-spindle lathes and turn-mill centers, all designed to help you achieve constant improvement and long-term growth. Ganesh provides you with a one stop shop for all your machining needs. From Multi-Tasking machines, CNC machining and turning centers and more–we’ve got you covered. Call or email us today so that we can help you find the right CNC machine for your shop.